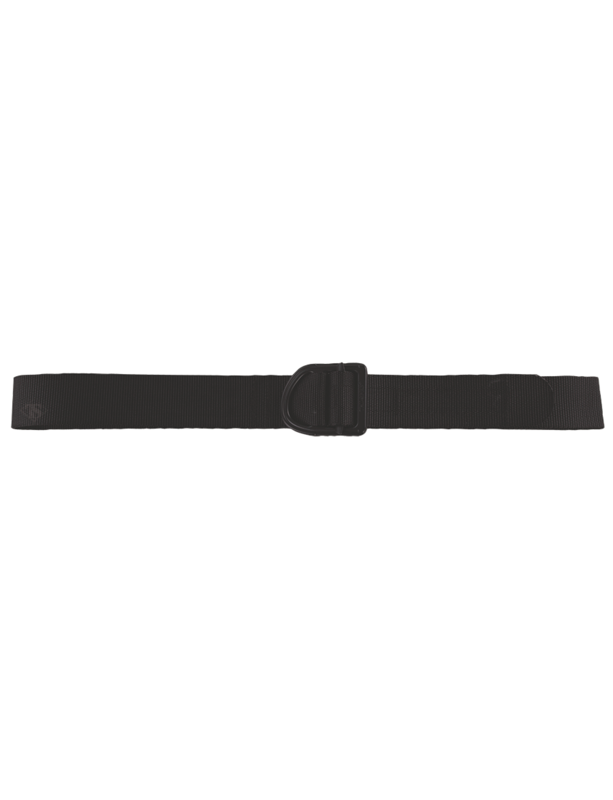 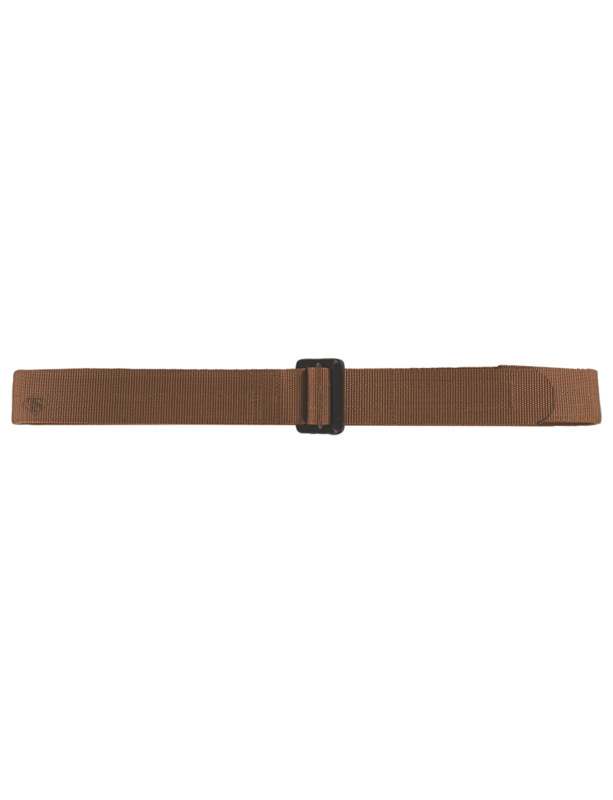 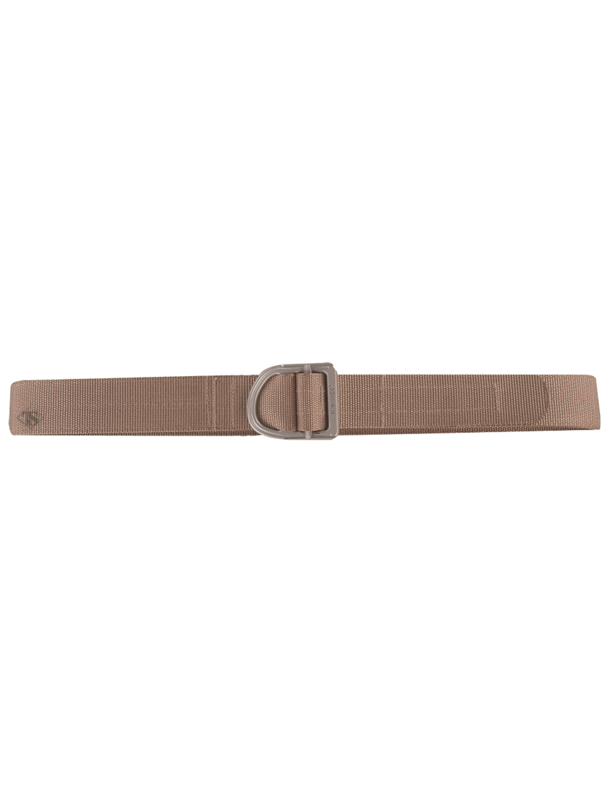 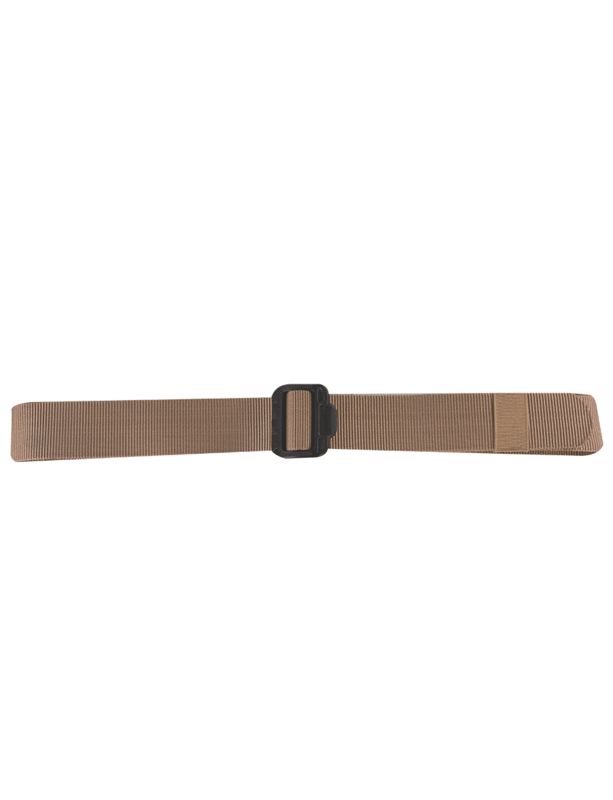 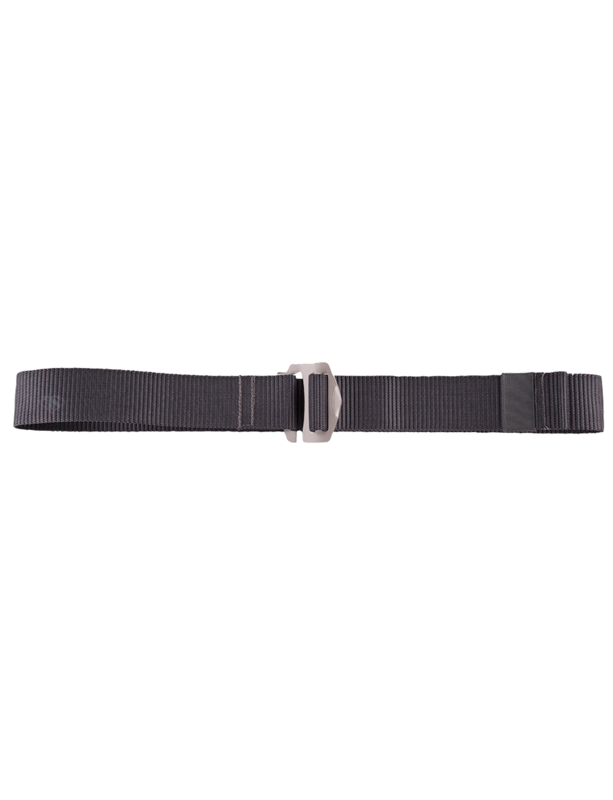 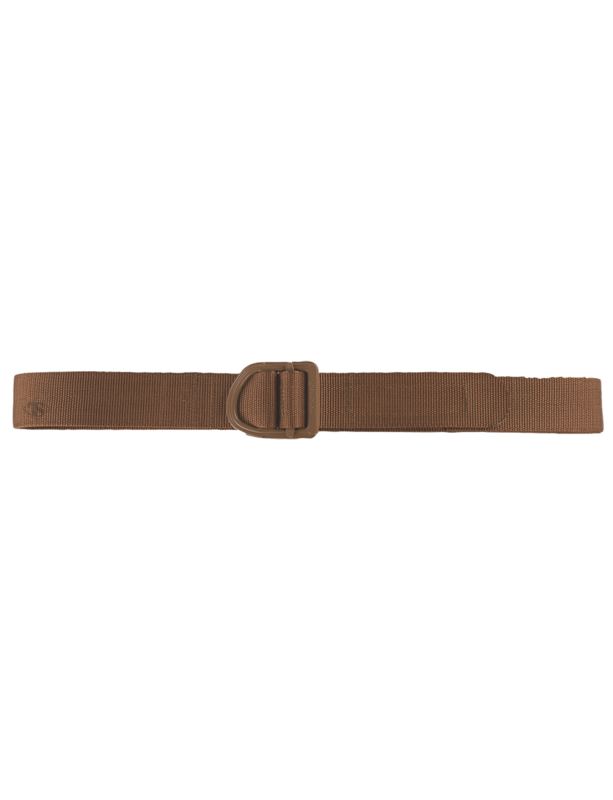 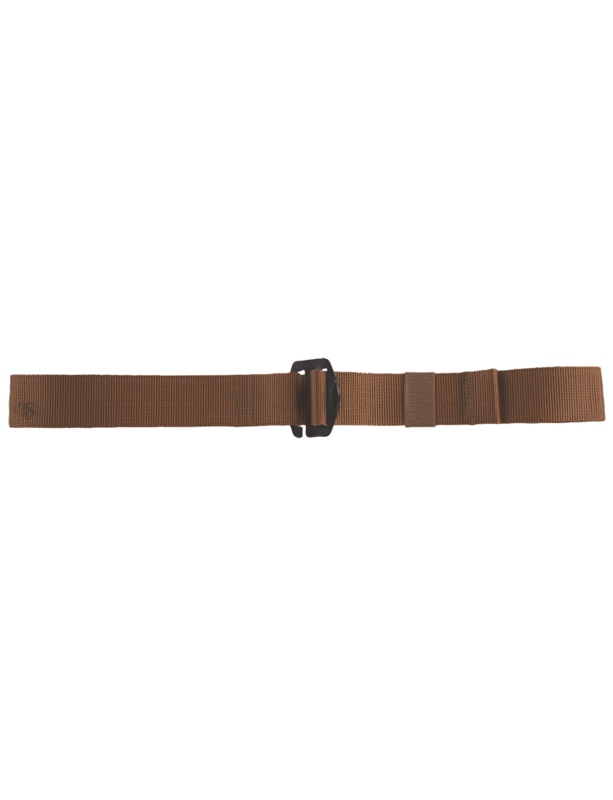 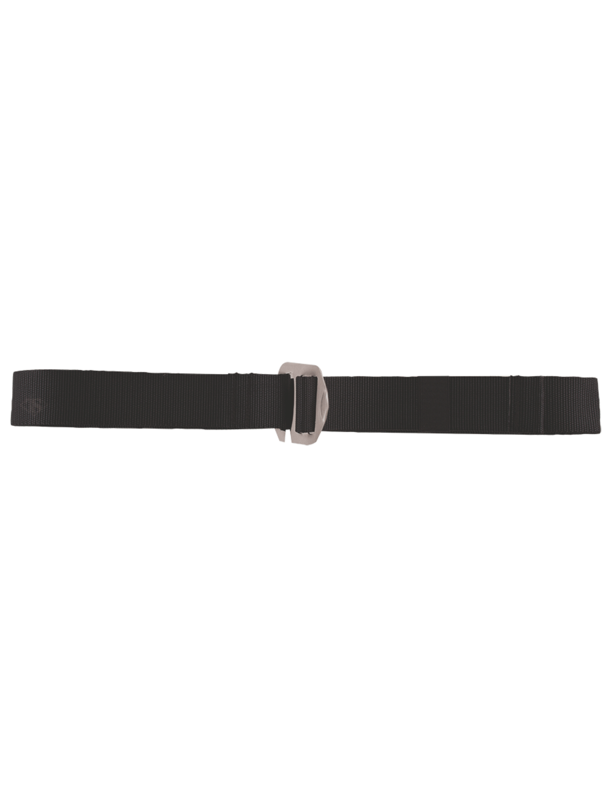 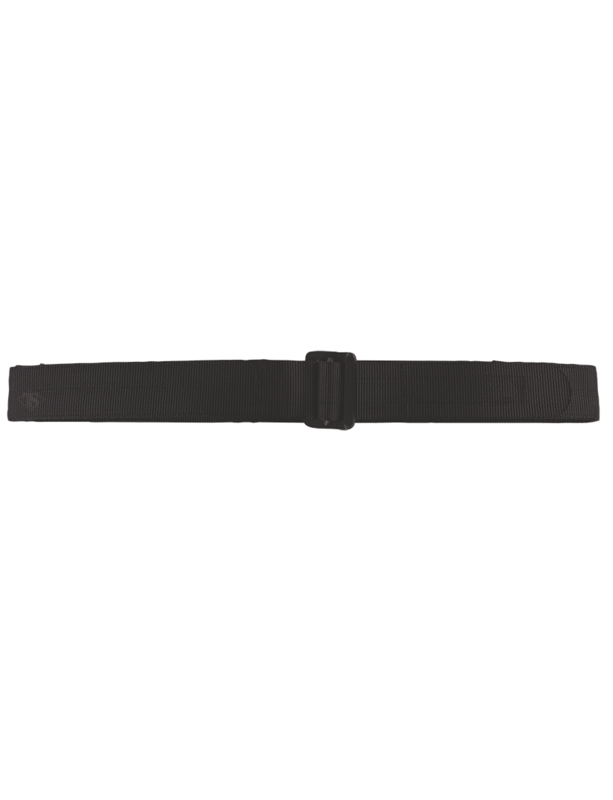 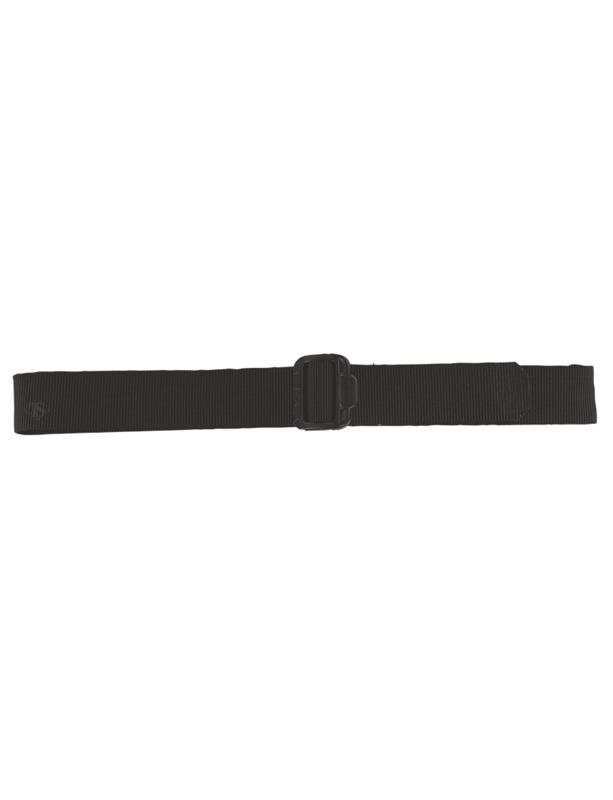 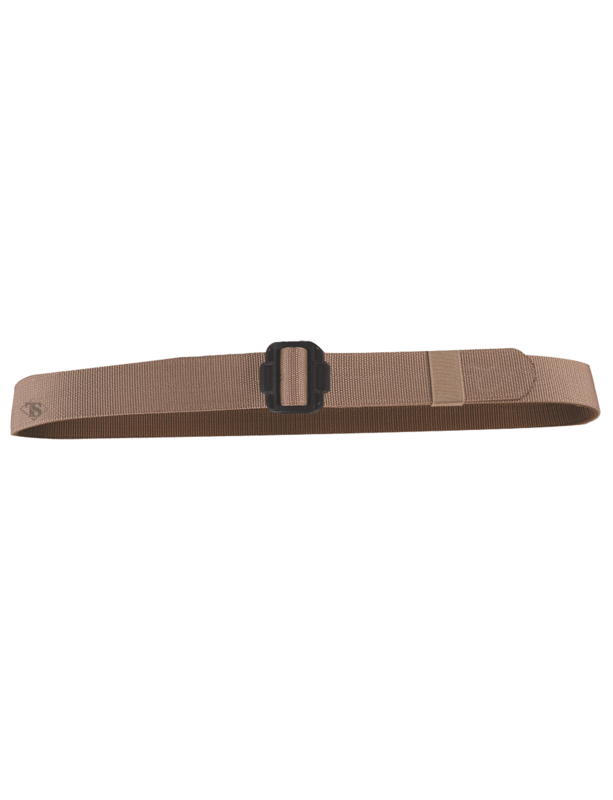 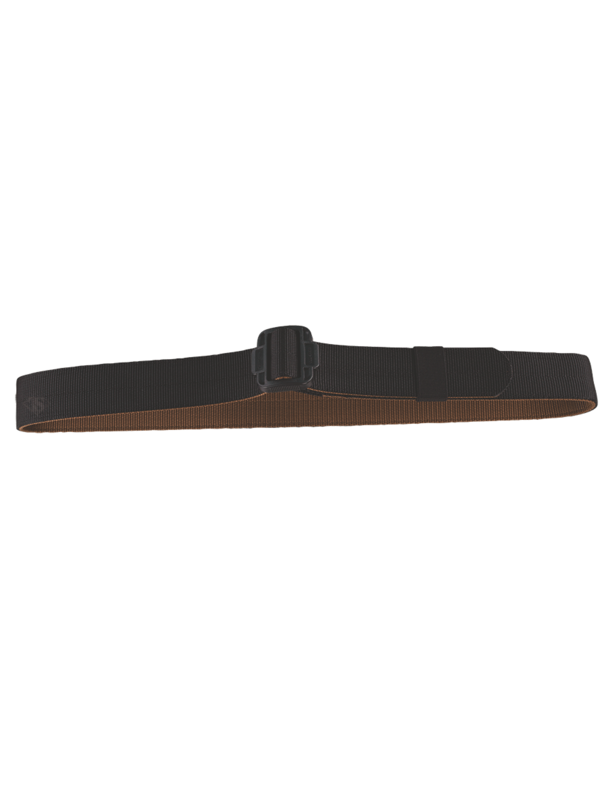 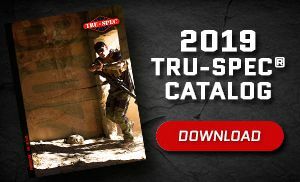 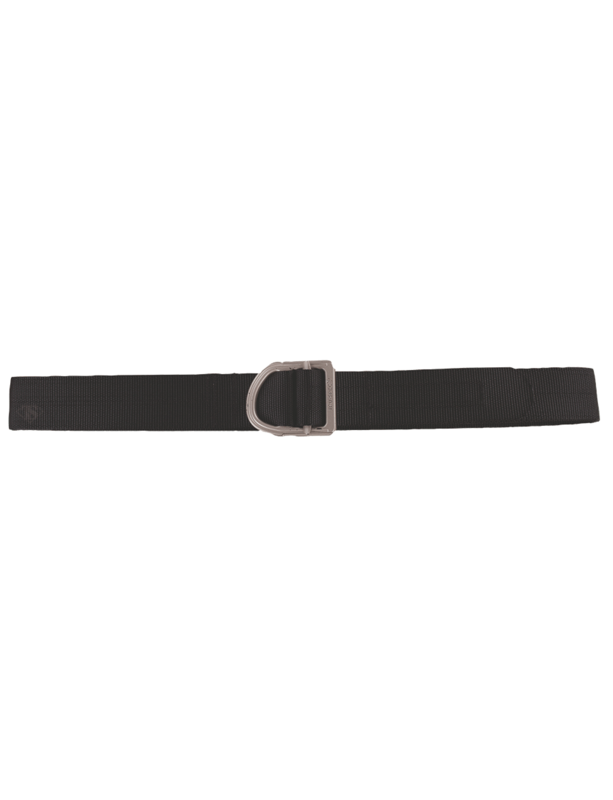 TRU-SPEC® has a variety of belts to fit your needs. 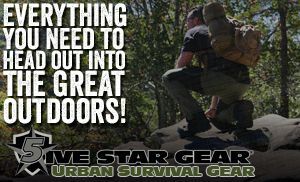 Comfortable, functional and versatile for any uniform or activity. 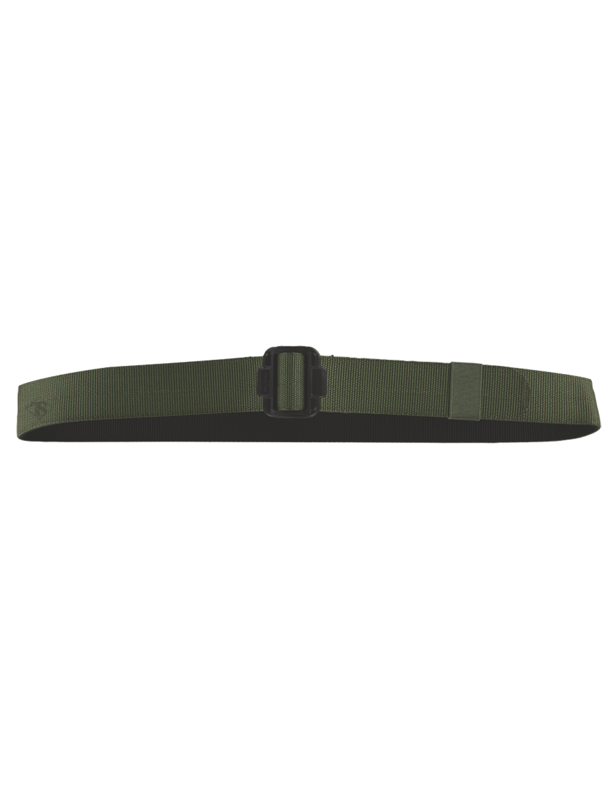 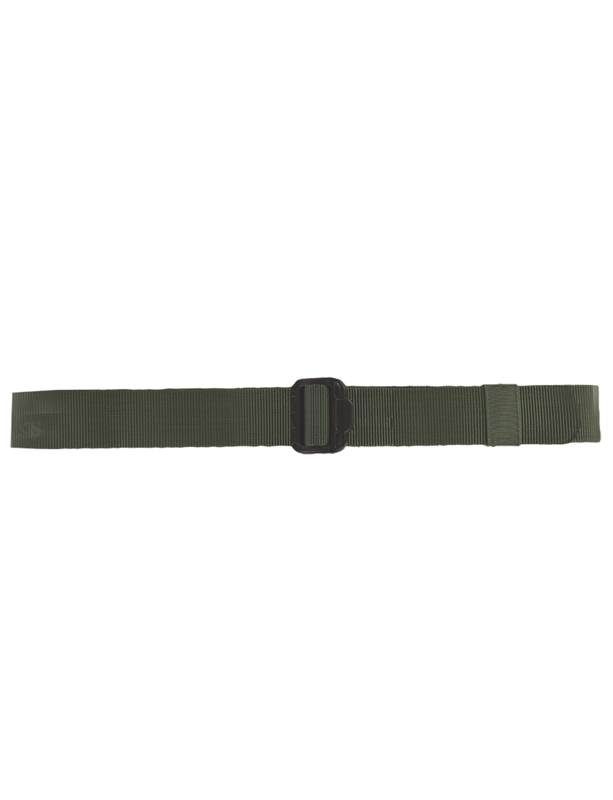 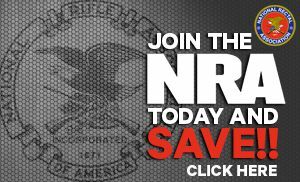 The go-to tactical belts.